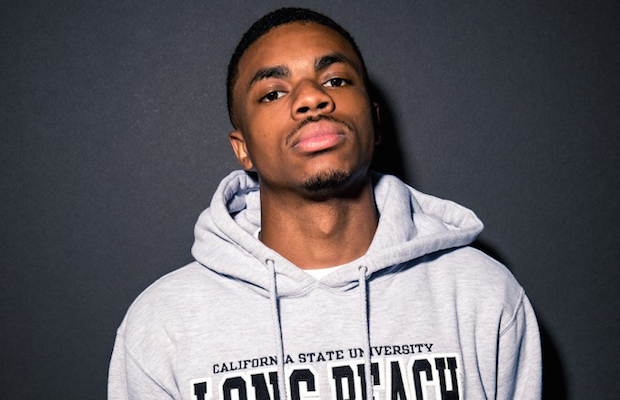 Hailing from Long Beach, California, rising young rapper Vince Staples made an early splash due to associations with Odd Future and Mac Miller, as well as his own trio Cutthroat Boyz, and was met with widespread acclaim as he began releasing mixtapes throughout the last several years. By the time of 2014 debut EP Hell Can Wait, and celebrated 2015 full-length debut Summertime ’06, Staples was a certifiable breakout new star in hip hop, and his latest EP, Prima Donna, manages to extend what has been an impressive streak. Bonnaroo appearance this year aside, Vince’s one and only proper Nashville outing was supporting Mac Miller at Marathon Music Works in 2013, so it only feels fitting that he would return to the same spot March 7 as headliner, fueled by his newfound and well-deserved critical attention. It’s an exciting time to catch Staples in action, and if you want to be sure to snag a spot to the all ages event, which also features Kilo Kish, you can get tickets here beginning Friday, Dec. 2 at 10 a.m. CST!